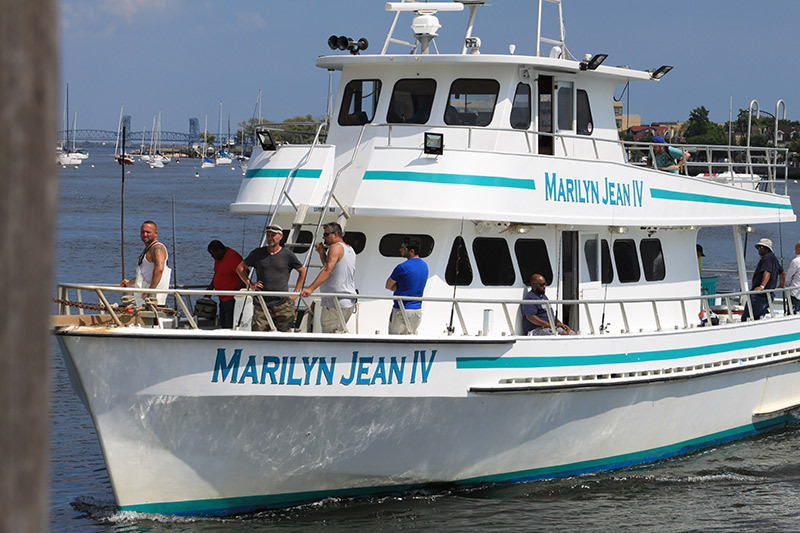 The Best Fishing and Party Cruise Fleet In Sheepshead Bay Brooklyn, NY. Click On Any Of Our Other Boats ! 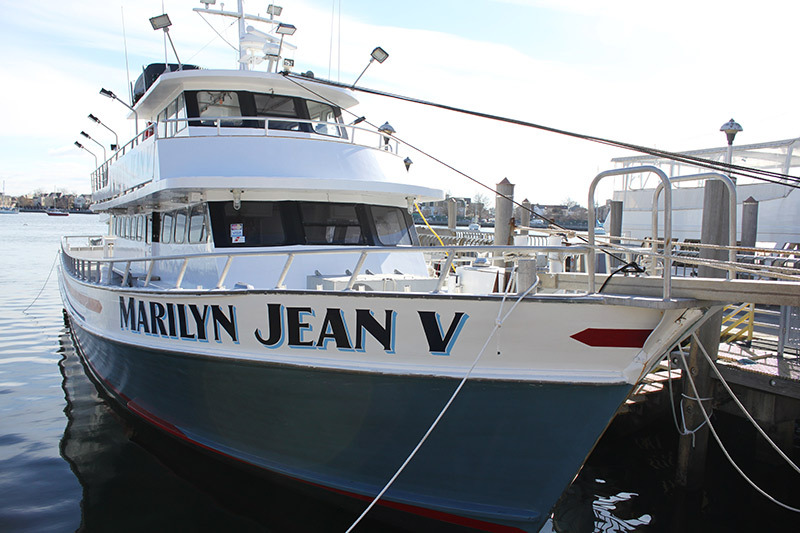 Private fishing charters and open boat trips. Bottom Fishing Daily 7am – 3m & 7pm – 12am Daily. 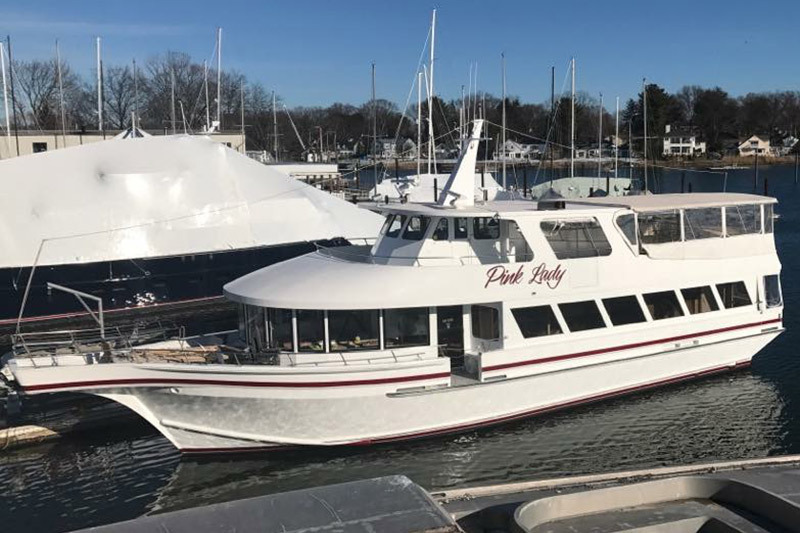 Private Dinner Cruise Party Boat.